Reiki For Pets - Fit, Healthy and Fabulous! Reiki For Pets. At Fit,Healthy and Fabulous, LLC we love your pets too! Fit, Healthy and Fabulous has expanded its market and we have gone to the dogs and animals literally! We now provide a healthy addition for your pets to enjoy a Fit, Healthy and Fabulous life too! Reiki Healing For Pets, but don’t worry we still love all things fitness and keeping people fit and healthy too! Many of you know that I am a Fitness Specialist and a Reiki Master Practitioner for people, but some may not know that I am a very active dog and animal rescue volunteer too! I decided to take my Reiki skills a step further and work on my wonderful rescue pups, domestic pets and wildlife. Reikidog.net was born of my passion for animals! 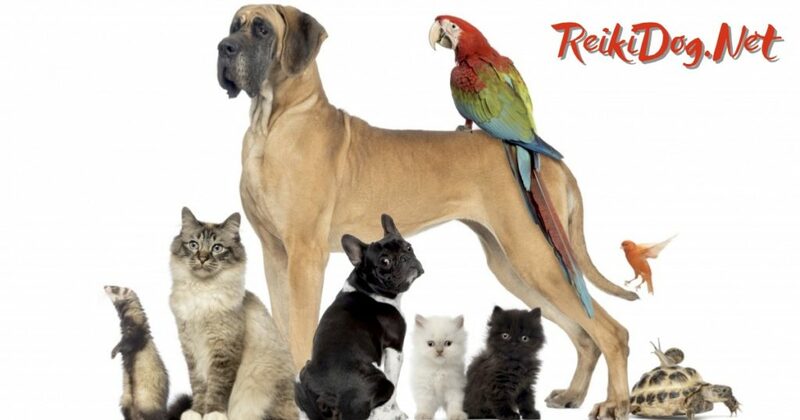 At Reiki Dog Healing we provide your furry family members peace, health and happiness! Animals suffer from anxiety, emotional upset, arthritis, illness and injury just like we do. Animal Reiki provides healing energy that helps soothe and calm stressed animals and promotes an overall feeling of health and well-being. *Reiki s great for traumatized pets, PTSD, rescued animals and for lost or missing pets. Hands On Or Distance Reiki? The choice is yours! Distance Reiki treatments are done remotely with a video or photos. Distance Reiki has been proven to be extremely effective, sometimes even more effective than local, hands on healing. Distance Reiki healing can have the same effect and sensations as a hands-on healing experience too. Contact us to book your furry loved one a Reiki Session today! And we love people too so feel free to ask about our Reiki Healing for you too.